Buy Orlando Florida Homes For Sale Near Disney World Orlando! Looking for Disney Orlando Investment Properties or short-term homes for sale in Kissimmee, Davenport or Clermont, Florida? You've just discovered the easiest way to search for homes online. Browse through all homes, condos, and town homes for sale and request information on your favorites. 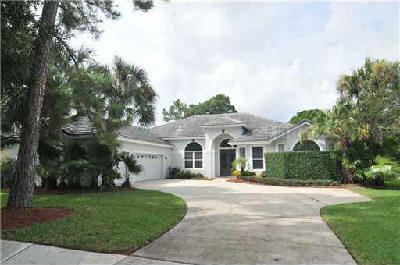 We even have a section on Orlando Foreclosures for sale. Compare pictures, location, prices and amenities before you visit. From residential to investment homes to homes to golf-course properties, Orlando, Florida offers a range of house options for those who prefer luxury living. Choose from spectacular city views, rolling fairways or wonderful lake views. 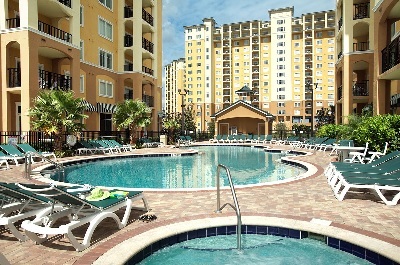 Do you have any questions or need more information on Orlando Investment Properties? Contact Sacks Realty Group today so we can talk about your real estate needs. Now is the Perfect Time to Buy your Dream Home! Description: 3 Bed, 2 Bath, 1,231 SQFT. Description: 5 Bed, 3 Bath, 3,059 SQFT.